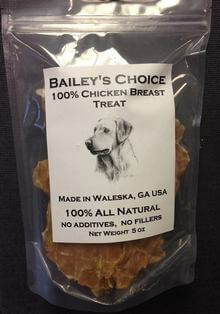 September 10, 2013 — The New Hampshire Department of Health and Human Services (DHHS) has announced a voluntary recall of Joey’s Jerky Chicken Jerky treats due to possible contamination with Salmonella bacteria. A total of 21 people in Merrimack and Hillsborough Counties have been identified with the same strain of the illness. However, no deaths have occurred. 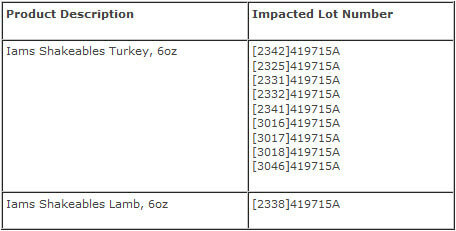 Joey’s Jerky is produced in New Hampshire and the manufacturer, Kritter’s Kitchen Kreations, LLC, has voluntarily recalled all of the product. 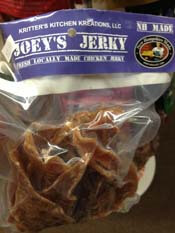 Confirmation through laboratory testing of the jerky is pending at the New Hampshire Public Health Labs. 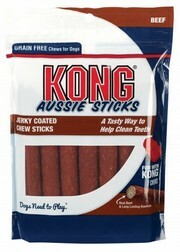 DHHS is asking people to determine if they have any of these jerky treats at home — and if so, to discard them. 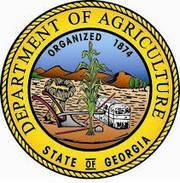 For more information on Salmonella, contact the DHHS Bureau of Infectious Disease Control at 603-271-4496. Or visit the DHHS website at http://www.dhhs.nh.gov or the Centers for Disease Control and Prevention (CDC) at http://www.cdc.gov/salmonella. April 17. 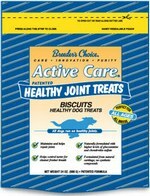 2013 – Breeder’s Choice Pet Food of Irwindale, California has has issued a voluntary recall for a single batch of Active Care Biscuits-Healthy Dog Treats due to the presence of mold. Consumers with questions should contact the company at 801-540-8481 or gary@stevesrealfood.com Monday through Friday from 8:00 am – 5:00 pm MST. 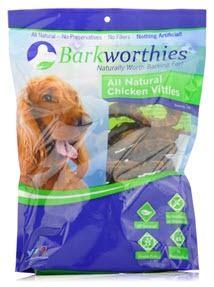 March 7, 2013 – Diggin’ Your Dog announced today the brand is voluntarily withdrawing one lot of its Strippin’ Chicks Pet Treats produced on August 30, 2012 because it has the potential to be contaminated with Salmonella. 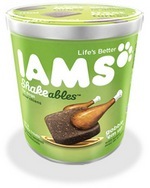 The product sample was obtained in Colorado and the company has accounted for its distribution. 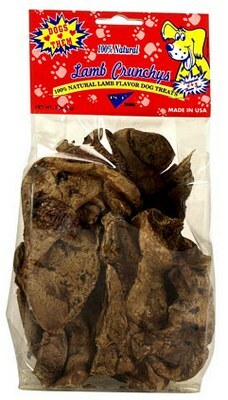 The product being withdrawn is Strippin’ Chicks Pet Treats in the 5 ounce bag. The Lot Code is 250322 and its “Use By” date is February 23, 2014. 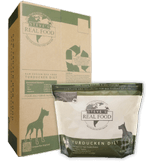 No other Diggin’ Your Dog products, lots or production dates are affected. Rarely, Salmonella can result in more serious ailments — including arterial infections, endocarditis, arthritis, muscle pain, eye irritation, and urinary tract symptoms. If an animal is known to have consumed the recalled product and has these symptoms, pet owners are asked to contact their veterinarians. 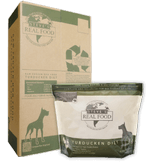 Customers who have purchased this lot code are urged to stop feeding the product to their pet, remove the lot code from the packaging, and discard the contents. A full refund plus $1.00 to cover postage will be received by mailing the UPC and lot code to Diggin Your Dog, LLC, PO Box 17306 Reno, NV 89511. For more information, consumers are invited to contact Diggin’ Your Dog by phone at 775-742-7295 Monday to Friday, 8:30 AM to 4:00 PM PT — or by email at info@dydusa.com.